features:low cost,quick services,6months servicing warranty. 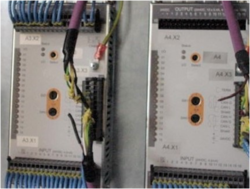 We are servicing all type of rieter draw frame pcb,electronics devices and autoconer pcbs like savio-twin switch,inverters,spindle pcb,and all tye of textile oriented inverters we supply good quality of autoconer spares for all textile machines like, savio's -orion, polor. 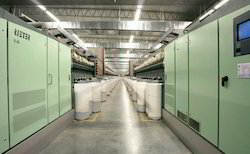 Vj,excellow , schalfhorst ac5, x5 machines. 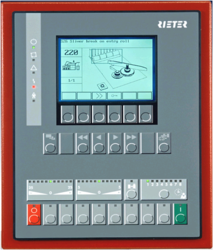 We offer a wide range of autoconer splicer spares and services to our clients. We Are providing Services for all type of Rieter Spinning System Electronics PCB and Display Panel.Product name: D195 DSP unit. features:low cost,quick services,6months servicing warranty. We Are providing Services for all type of Rieter Spinning System Electronics PCB and Display Panel.Product name: B195 Amplifier unit. features:low cost,quick services,6 months servicing warranty. We Are providing Services for all type of Rieter Spinning System Electronics PCB and Display Panel.Product name: CX408 module. features:low cost,quick services,6months servicing warranty. 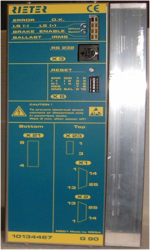 We Are providing Services for all type of Rieter Spinning System Electronics PCB and Display Panel. Product name: D95 DSP unit. low cost,quick services,6months servicing warranty. 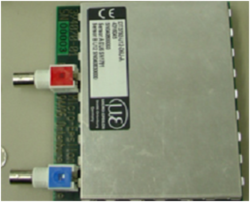 Ø D50 PCB ( Quality monitor PCB ) . 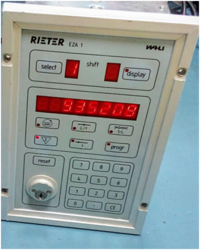 We Are providing Services for all type of Rieter Spinning System Electronics PCB and Display Panel. MESA G 90 features:low cost,quick services,6 months servicing warranty. We Are providing Services for all type of Rieter Spinning System Electronics PCB and Display Panel.Product name: D95 DSP unit. We Are providing Services for all type of Rieter Spinning System Electronics PCB and Display Panel.Product name: EZ A1 unit. features:low cost,quick services,6 months servicing warranty. 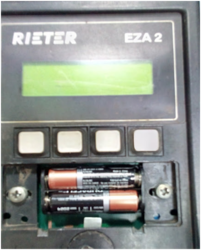 We Are providing Services for all type of Rieter Spinning System Electronics PCB and Display Panel.Product name: EZ A2 unit. features:low cost,quick services,6 months servicing warranty. we are servicing all type of Rieter DSP unit and DISPLAY Panels,Electronics devices and autoconer PCBs like savio-twin switch,inverters,spindle pcb,and all tye of textile oriented invertersWe supply good quality of autoconer spares for all textile machines like, savio's -orion, polor.VJ,Excellow , schalfhorst ac5, X5 machines.We offer a wide range of Autoconer Splicer spares and services to our clients. we are servicing all type of AC Power drives like ABB,YASKAWA etc.. and Rieter DSP unit and DISPLAY Panels,Electronics devices and autoconer PCBs like savio-twin switch,inverters,spindle pcb,and all tye of textile oriented invertersWe supply good quality of autoconer spares for all textile machines like, savio's -orion, polor.VJ,Excellow , schalfhorst ac5, X5 machines.We offer a wide range of Autoconer Splicer spares and services to our clients. 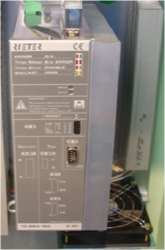 Looking for Rieter Machines Electronics Board Servicing ?